Bajirao Mastani has now finally overtaken Dilwale’s total box office collections in India but in overseas Dilwale is much ahead in most countries except in US and Canada. Dilwale total after 12 days is between 121-121.5 Crore nett as per trade figures. and Bajirao Mastani is now ahead of it. 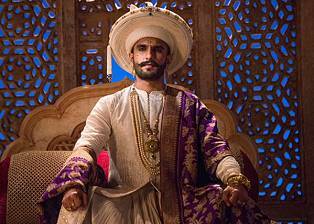 Bajirao Mastani is now ranked 23rd on all time highest grossing movies in India.